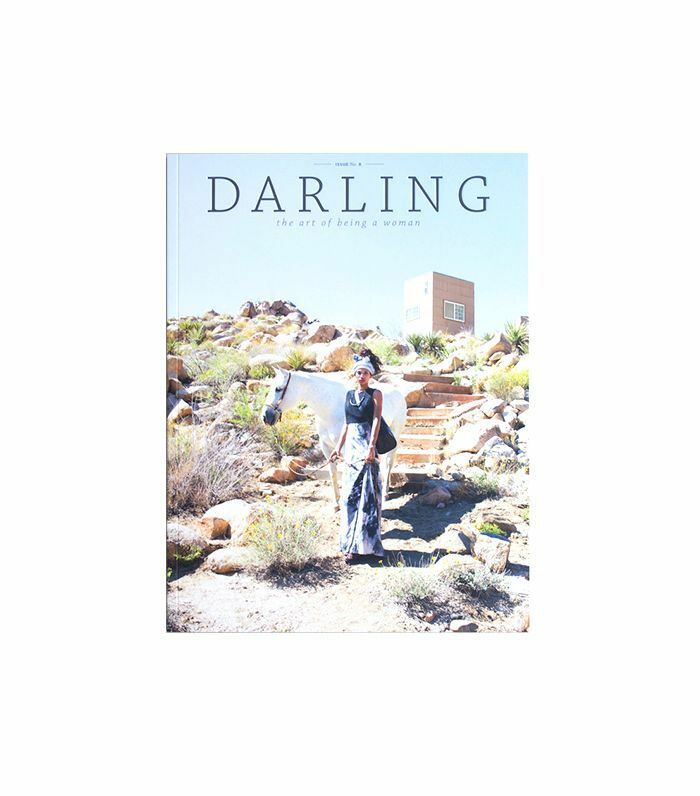 I attended an event hosted by Darling Magazine and Soho House entitled The Art of Being a Woman: Conversation and Small Talk, where four incredibly poised, articulate, and confident women gave their take on the polarizing topic of small talk. One or two of them hate it and one or two more love it, but all had found a way to view small talk as an opportunity for a meaningful conversation. Writer Arianna Schioldager, PR Manager for Equinox Chelsea Hagler, Darling Magazine PR Coordinator Kyle Wood, and dinner party curator, writer, and entrepreneur Kara Dykert each gave their own take on small talk and responded to questions from the audience. Scroll through for a summary of the enlightening and schmooze-changing discussion we had. We find that we carry ourselves differently at the office than we do when we are out socializing with our friends. This is probably true for most people. If you’re meeting someone new and are hoping that your small talk can blossom into something more meaningful, why pigeon-hole someone into their work persona? 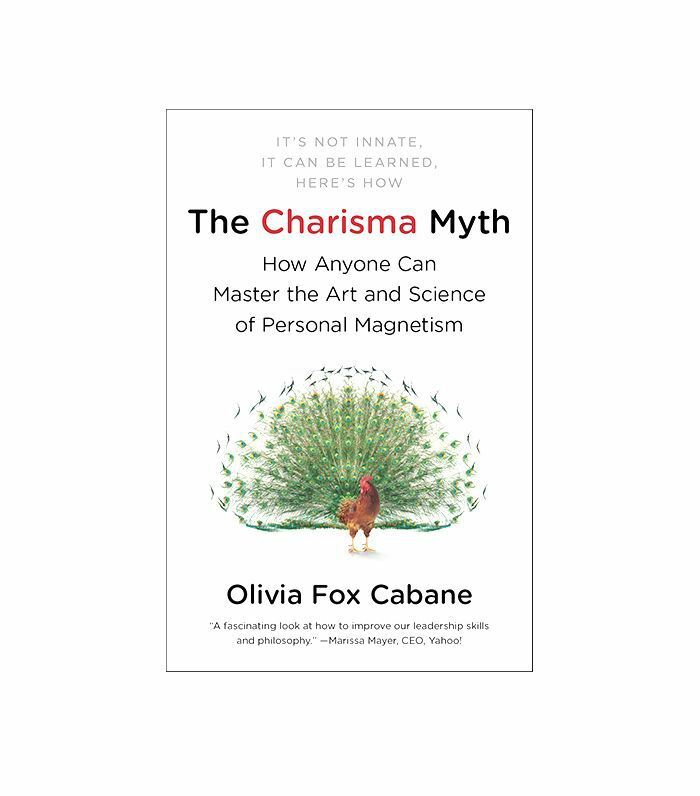 We may not mean to do that, but it’s the inevitable reaction when the first question we ask is, “So what do you do?” Try starting your conversation with, “What are you passionate about?” This way, you’re allowing for the possibility that you might connect with this person in a personal, possibly meaningful way. Politics, current events, and women’s rights issues don’t have to be taboo topics for first-time conversations. In fact, you can get a lot more out of a person or group of people if you ask something controversial right off the bat. Why not mention an interesting article like The New York Times story “Inside Amazon: Wrestling Big Ideas in a Bruising Workplace,” and poll for feedback from those you’re speaking with? Have you ever had a conversation with someone but not actually heard a word they were saying? We have! And that’s because it’s so easy to be consumed with the thought of what you’re going to say next as opposed to what is being said right now. The truth is, most of us have a desire to impress others and an intense fear of prolonged silences. We appease these feelings by plotting what we’re going to say next every time we’re not speaking. If you want to make the most out of small talk, this is not the way to go. The most crucial ingredient for turning small talk into meaningful conversation is eye contact. If you make the person you are speaking with feel like their time and opinion are valued, even if you don’t agree with him or her, you are giving them the opportunity to open up. This paves the way for finding common ground between you and your acquaintance and, maybe, even a chance to “build an unexpected bridge.” Making sure your body posture is open and focused is a great way to set the stage for a meaningful conversation. If you’re looking for a discussion with substance, please try to avoid the body language shown below. Asking questions is the best way to engage with someone. But if you go into a small-talk conversation with the goal of actually learning something that adds to your own knowledge, you’ll probably stay more focused on the topic at hand than the potential silences ahead. If you’re on a knowledge quest, you’re less concerned with putting on a politically correct or “forced” exterior and more inclined to find yourself genuinely interested in what the other person is saying. You’re not going to mesh wonderfully with everyone you meet. 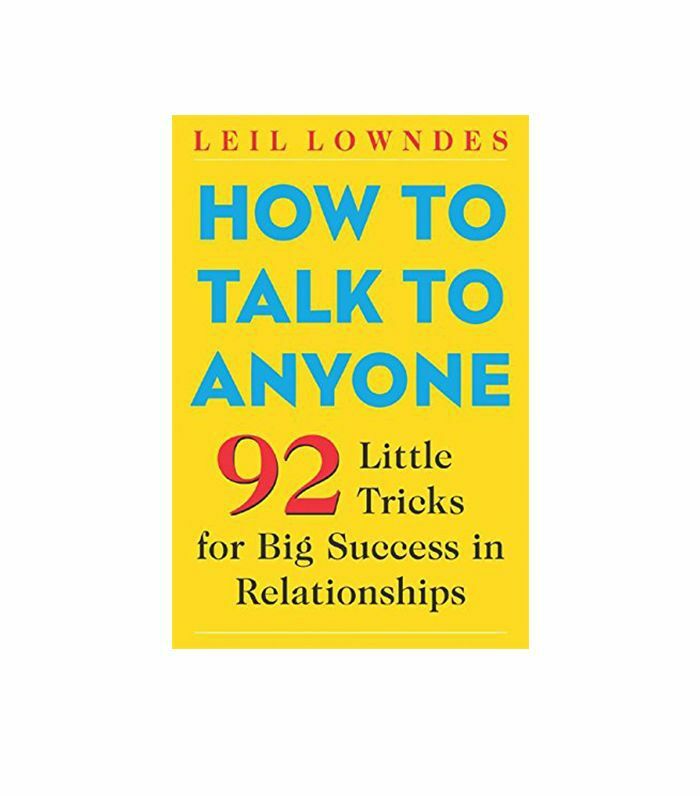 It’s entirely appropriate to excuse yourself from a conversation by saying, “I’m going to go find my friend, but it was great chatting with you.” While it’s deeply rewarding to go into small talk with an open mind, not all small talk needs to lead to something big, like a lasting relationship. Having a polite exit option available to you relieves some of the anxious, trapped feeling some women get as a reaction to small talk. That being said, even if you aren’t going to establish a lasting connection with someone new, small talk does give you the opportunity to impact someone’s day in a positive way. Even if it’s just asking your taxi driver or cashier about his or her day can have a positive effect on another person. Keep this in mind before you mingle through your next cocktail party or ladies’ brunch, and think of small talk as an opportunity to provoke a smile. 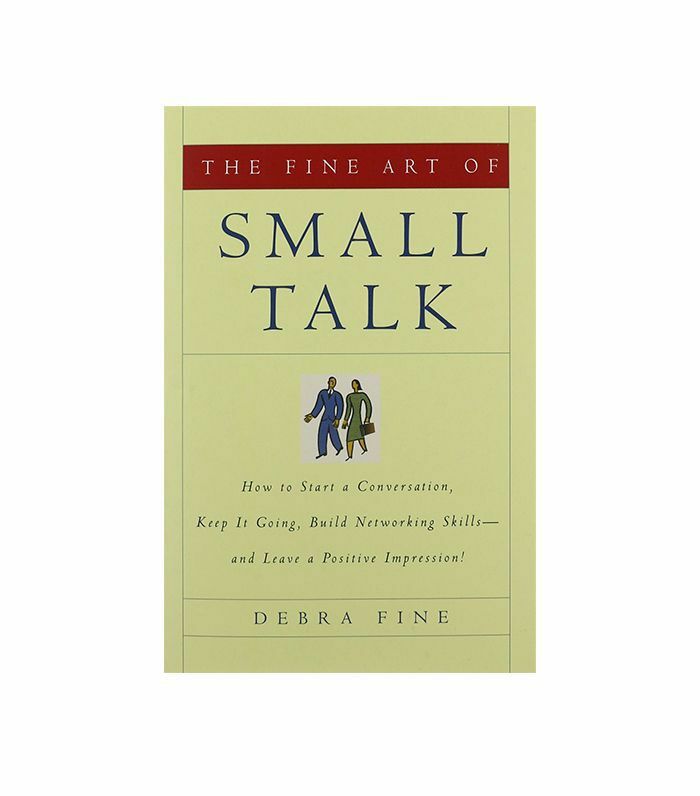 Shop some of our favorite books on small talk below. What’s your secret to making small talk? Share with us in the comments! This post was originally published on August 26, 2015, and it has since been updated.